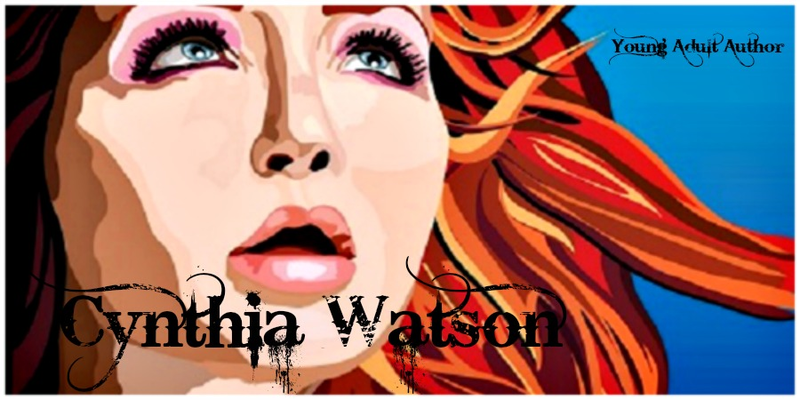 Cynthia Watson: Gorgeous New Cover for WIND!! Gorgeous New Cover for WIND!! 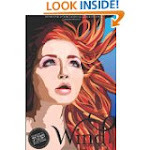 Check out the gorgeous new cover of WIND!! 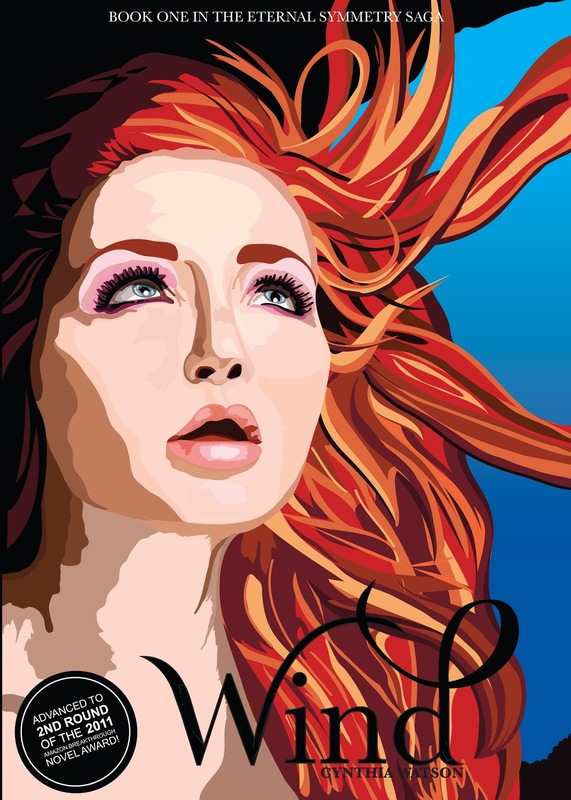 The cover was designed by the super-talented Graphic Artist, Katelynn McCracken. I think she did a fantastic job of capturing the shock and awe of Flynn's exciting journey. Be the first to grab a copy on Amazon! What do you think of the new cover of WIND? 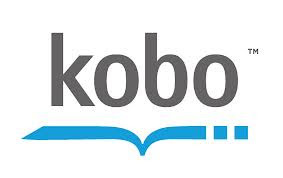 WIND is now available on Kobo! WIND ADVANCED TO 2ND ROUND OF THE ABNA! WIND is Now Available on Amazon Kindle!